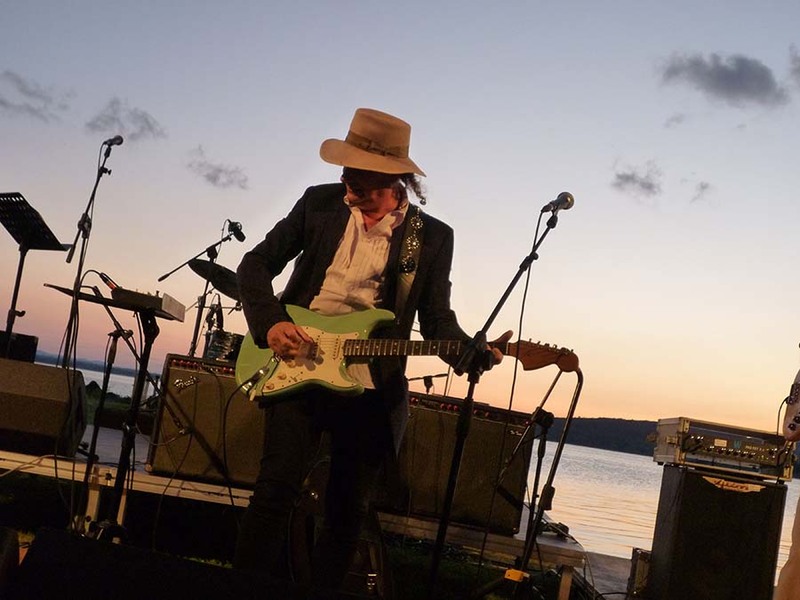 A tour de force evening of original songs, blues, tributes to Lucas collaborators Captain Beefheart and Jeff Buckley, covers of 30's Chinese pop, Wagner, Stones, electronic soundscapes, and much more, from the acclaimed guitarist and Grammy-nominated songwriter. 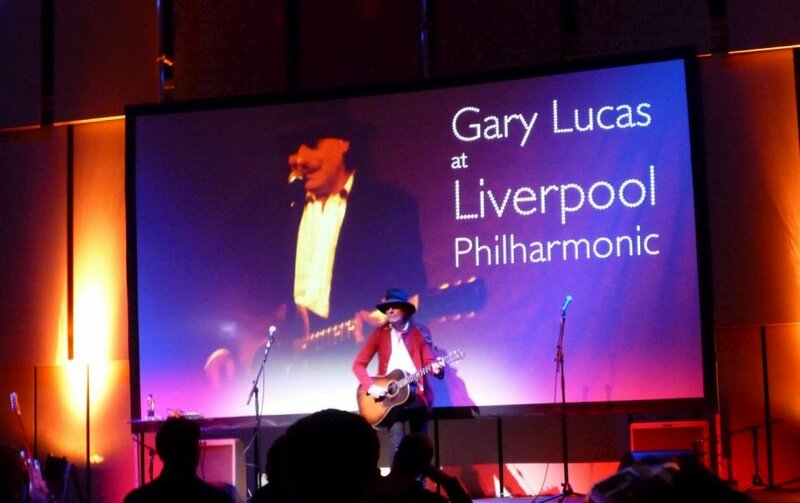 Press raves for Gary Lucas solo here. 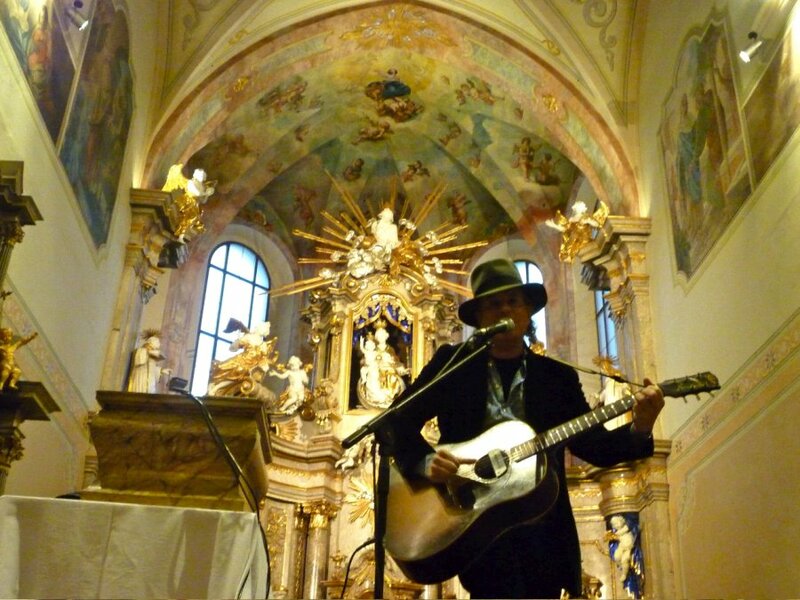 Read a rave review and view a live clip from an electric/acoustic solo performance in the Czech Republic. Check out clips of Gary performing 4 songs live on Brazil's supercool Pop Loaded music website—including "Rise Up to Be", "Bra Jo from Kilimanjaro", "Fata Morgana", and "One Man's Meat/Swamp T'ing". A typical Gary Lucas solo concert is anything but typical...it's a veritable crash-course in the history of both popular and little-known music as Gary crosses genres, decades, and boundaries with ease to unearth little-known gems and make musical connections few other performers would dream of—always an unpredictable mix of his own original songs sung by Mr. Lucas (a Grammy-nominated songwriter), Gary's celebrated arrangements of Chinese pop from the 1930's and music by Albert Ayler, Sun Ra and Richard Wagner, luscious film themes by Bernard Herrmann, Alberto Iglesias, and Nino Rota—and of course, blues, blues, and more blues, by Captain Beefheart, Blind Blake, Skip James and Howling Wolf—expertly performed on Gary's 1926 National steel, 1946 Gibson J-45, and 1966 Fender Stratocaster. To date he has performed solo in 35 countries around the world, where his use of electronic effects, which grew from one digital delay to 5, coupled with his use of other various black boxes, enables Gary to loop his guitar lines and improvise with himself. When Gary performs solo acoustic, his amazing fingerpicking skills create contrapuntal guitar lines in which melodies meld with rhythm strumming and plucked bass lines which approximate the sound of multiple guitars being played in real time. 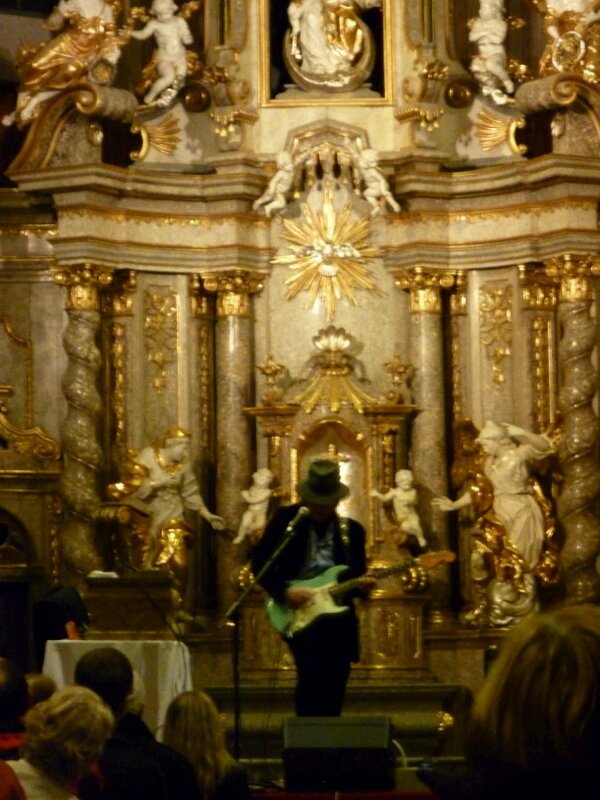 His fingerpicking ability goes back to his time spent playing with Captain Beefheart, where he made one guitar sound like several on his solo tour de forces "Flavor Bud Living" and "Evening Bell". Even the great critic Lester Bangs was fooled when he first heard Gary's recording of Beefheart's composition "Flavor Bud Living" from the 1980 album "Doc at the Radar Station", asking him: "Which guitar did you play, Gary—the top or the bottom?" "Lester", Gary replied, "that was all me!!" and the solo acoustic album "Evangeline"